What is the function of an Isolator switch and why should one be installed on your geyser? An isolator switch is used to ensure that when switched off, all current is physically isolated on the line to the geyser when repairs are being done, or when a new geyser is being installed. 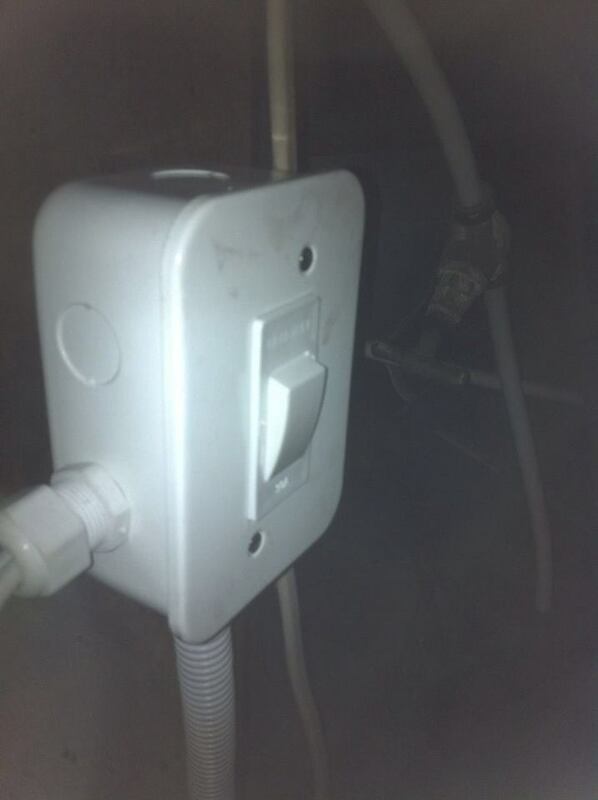 This ensures that the person working on the geyser is safe and cannot be electrocuted. 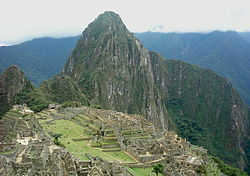 One example is the amazing distribution of water in Machu Picchu. What Machu Picchu is, is a minor archaeological site where due to the large number of visits, people are most likely to notice and point out aspects of the ancient water systems. This amazing work of art is situated on the fringe of a mountain 2440 meters above sea level. There are certain signs to look for if you have indeed a blocked toilet. If it takes a long time for the water to go down, then it can only mean that something is blocking it. 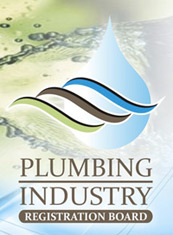 If it won’t go down anymore and the water along with it just overflows out of the bowl, then this is a sign of a more serious problem as this indicates a bad clog. What is the function of an anode? The function of an anode is to give additional protection to you geyser. An anode basically sacrifices itself in order to protect your geyser. Most home owners are oblivious to the fact that anodes exist in the first place and are far less aware of the fact the anodes need to be replaced every 1 to 2 years. Most geyser claims occur in the colder winter months and more than likely your geyser is likely to burst in the early hours of the morning. Should your geyser burst or show signs of leakage it is recommended that you immediately switch off the geyser at the trip switch located on your circuit breaker board and turn off the water to your premises. WHY DO COPPER PIPES TURN GREEN? Copper turns green because of a process known as oxidation which is the removal of electrons from the substance. Specifically, copper turns green because of something known as copper carbonate. However, the big question is: why does copper carbonate appear? 1.When a metal comes into contact with air or water, it undergoes environmental changes. In other words, it might rust or it might tarnish. Copper is a metal that tarnishes and turns green.